This Flag Fruit Pizza is the perfect dessert to celebrate all your summer patriotic holidays. 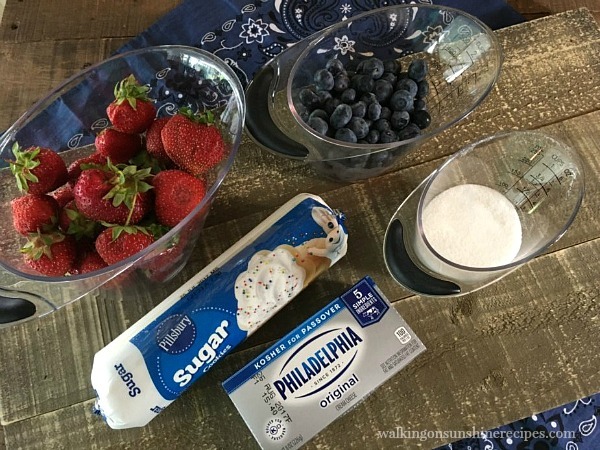 A crisp sugar cookie topped with sweetened cream cheese, strawberries and blueberries your family and friends are going to love. 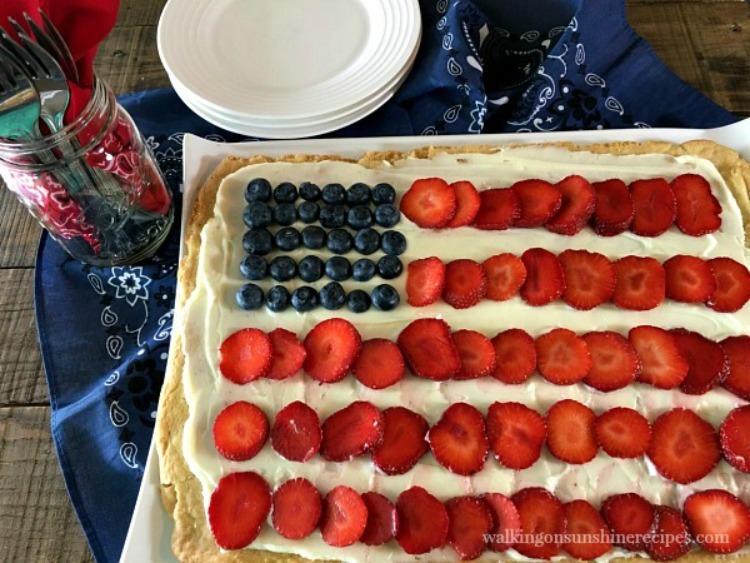 This Flag Fruit Pizza is the perfect dessert for all the patriotic summer holidays! 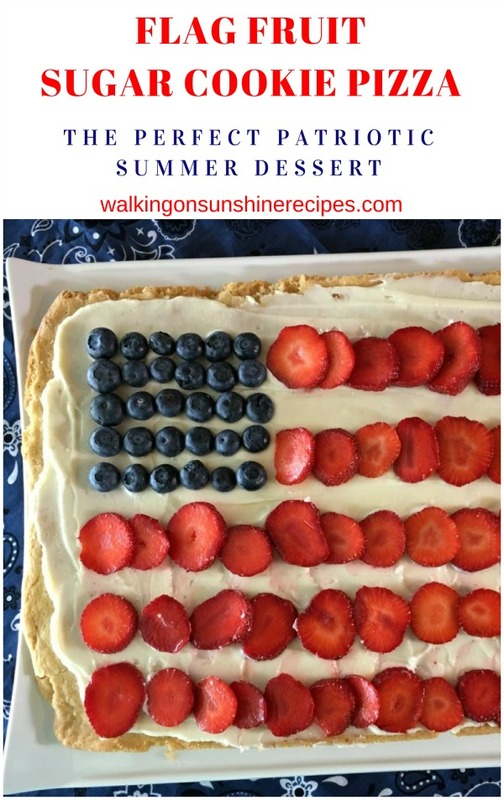 It’s the perfect dessert to help us get in the mood and celebrate summer! 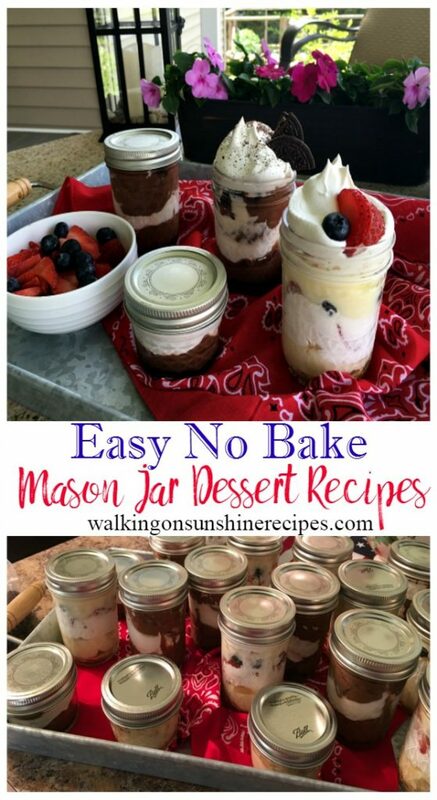 Yesterday I made this delicious dessert because I actually had everything I needed in my refrigerator to put it together and it made a nice treat for my family. 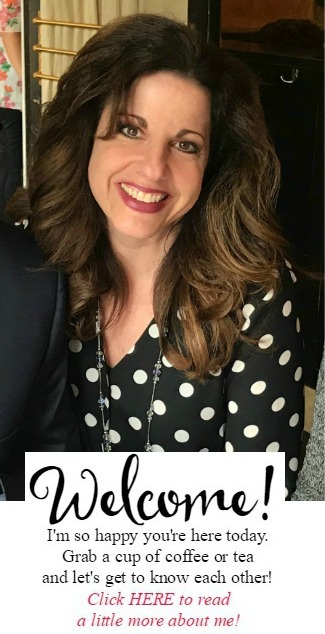 Do you have plans to celebrate the holiday next week? Our neighborhood does an amazing firework display at night. It’s nothing formal, it’s just neighbors having fun setting off fireworks at the end of the day. We can sit on our front porch and watch the friendly competition going on between the neighbors. And when we look up over the mountain we can see the ski resort having their fireworks display as well. It makes for a really nice end to a holiday! So, back to this dessert! Why not add a splash of red, white and blue to your holiday celebration next week and all summer long! This recipe is perfect for all your family parties this summer. These would even be fun to make as individual mini fruit pizzas! Prepare everything ahead of time and have your guests make their own pizza designs. 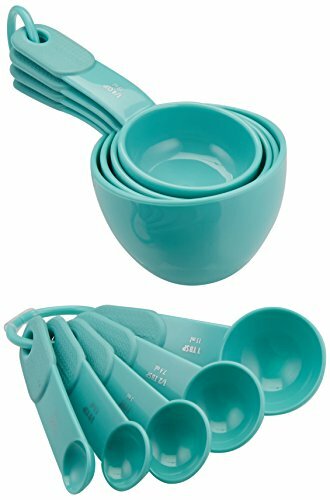 Make sure you check out below the printable recipe card and the Shop My Kitchen for the kitchen tools I used in this recipe. 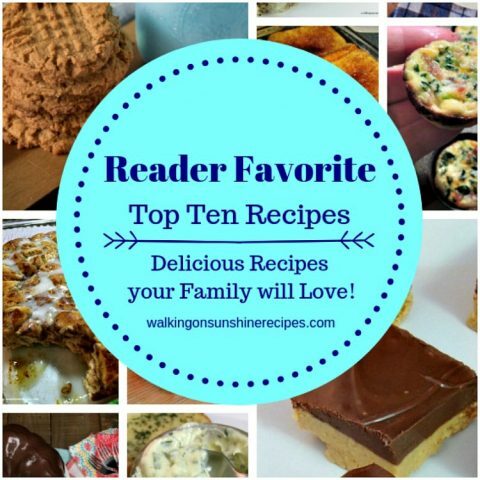 You can also Pin the Recipe to save it for later. This recipe couldn’t be more easier with just a few ingredients. You might even have everything you need to put this recipe together in your pantry and refrigerator. 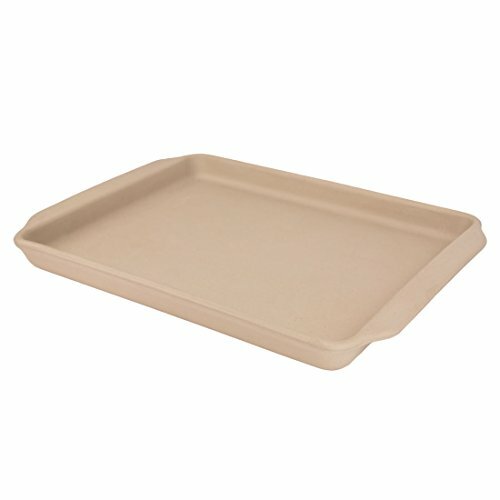 I spread my cookie dough out on a piece of waxed paper using a Pastry Roller and then inverted it into my baking pan. You can also spread the cookie dough out directly in your baking pan or use a piece of parchment paper. The parchment paper will make getting it out easy too! I decided to use my Large Bar Pan because it makes everything cook perfectly and evenly. Gently loosen the cookie dough out of the pan. 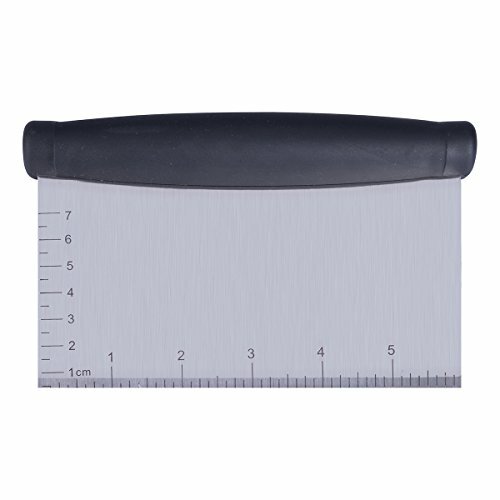 I found my kitchen scraper worked great. Slice the strawberries. 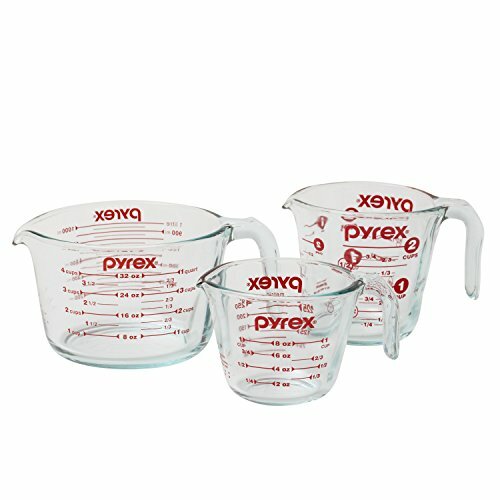 I’m laying them out to get an idea of how many I need for my Flag Pizza. 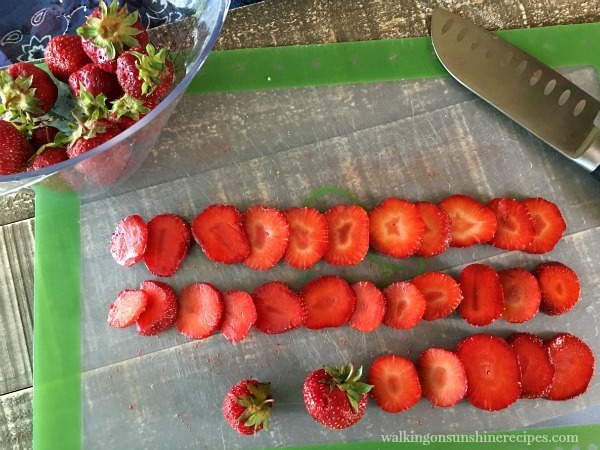 These strawberries are fresh from the farm and are so sweet and delicious. But the shape of the strawberries are not the perfect, but I’m making them work! Mix the cream cheese together with the sugar. 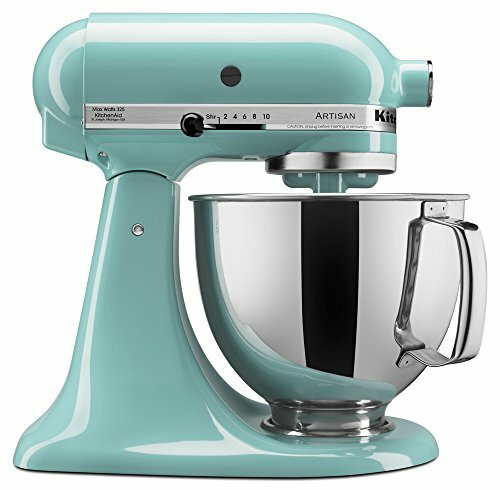 I used my Kitchen Aid mixer, but you could easily do this by hand as long as the cream cheese is at room temperature. 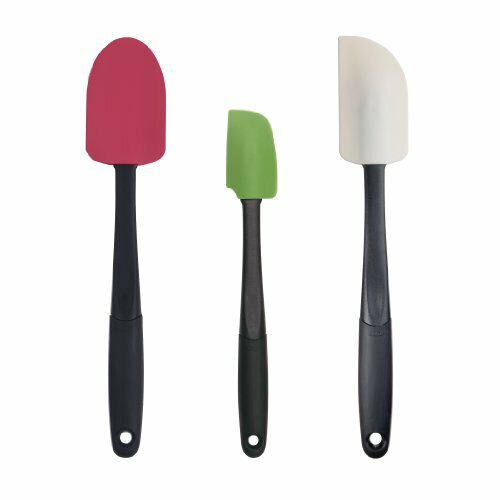 Use a strong rubber spatula to make sure you get every last bit of yumminess out of the bowl! Spread the cream cheese mixture on top of the sugar cookie. Lay the blueberries or STARS out first in the upper corner. Then add the strawberries. Easy! 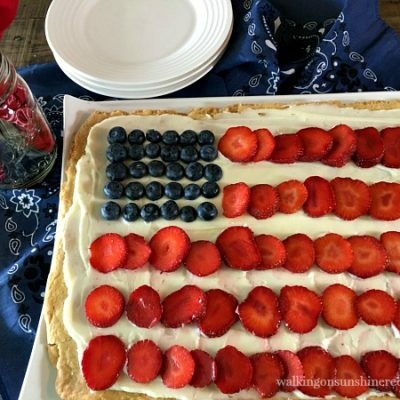 A crisp sugar cookie topped with sweetened cream cheese, strawberries and blueberries is perfect to celebrate all your patriotic holidays! 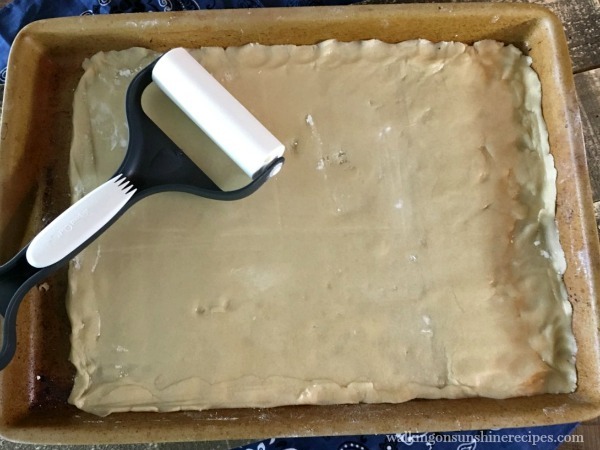 Spread a piece of waxed paper on your counter and then lightly flour the waxed paper. 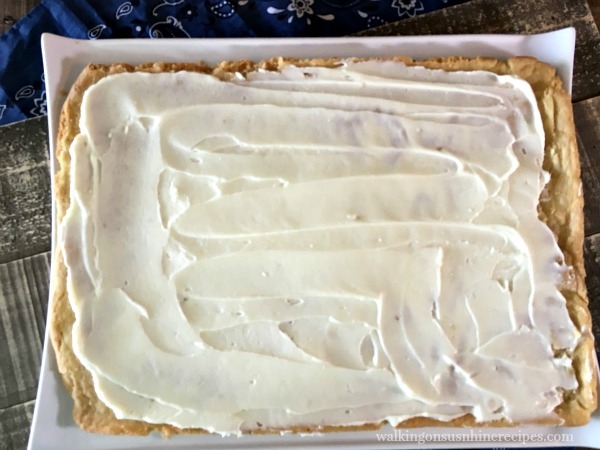 Roll out the sugar cookie dough into a rectangle shape. 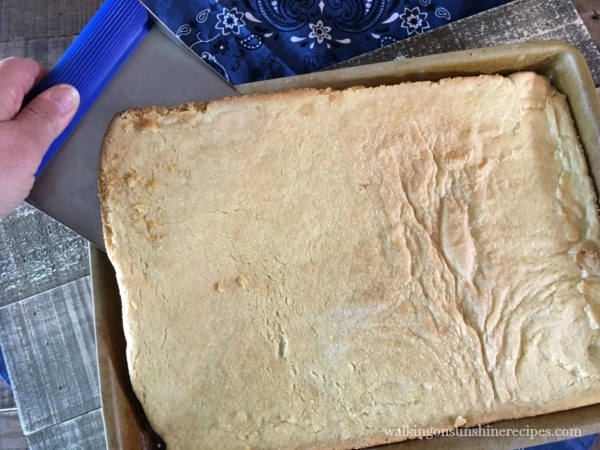 Take the waxed paper and invert it on top of the baking pan. Bake the sugar cookie dough for 12 - 15 minutes or until it is a light golden brown. Remove the pan from the oven to a cooling rack and cool for 10 minutes. Carefully loosen the cookie from the baking pan and allow to cool completely. Combine the cream cheese and sugar in a small bowl and mix well. Spread the mixture evenly over the top of the cookie. 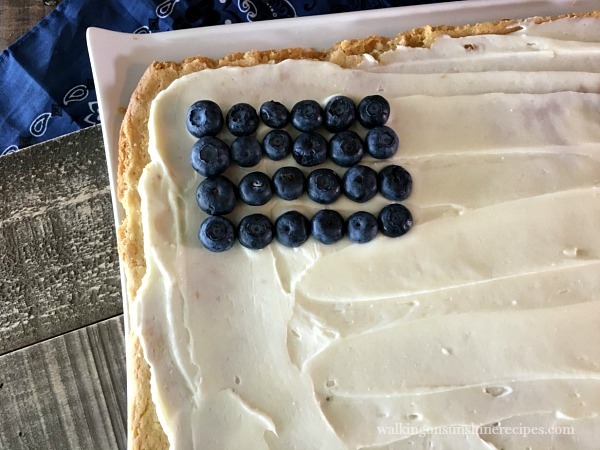 Arrange the strawberries and blueberries over the cream cheese mixture in the shape of a flag. 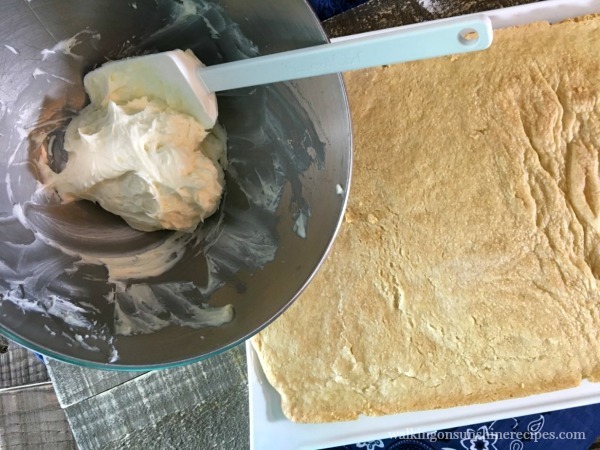 You can also roll out the cookie dough on a piece of parchment paper and then place the parchment paper on the baking pan. 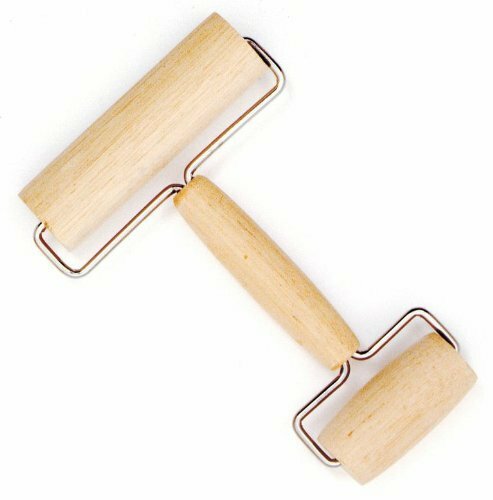 This will make it easier to remove the baked cookie from the pan to decorate. Or you can decorate the cookie on the baking sheet!